Make your way to the unexplored beauty! 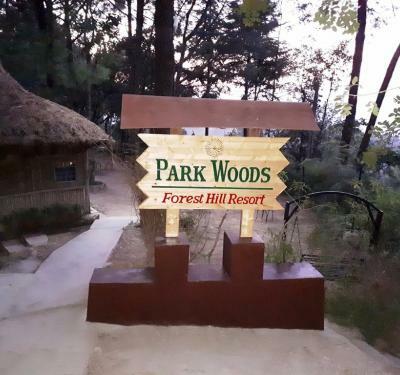 When you are all stressed and want relief from monotonous and busy life then you need to visit places like Shoghi which is a heaven on earth. 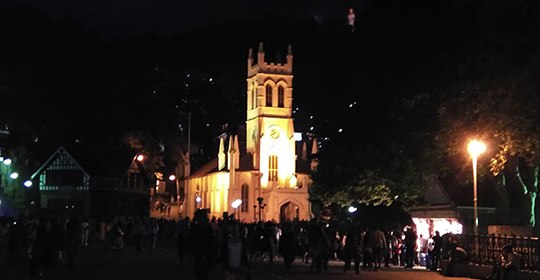 Shoghi is a calm place with the best surroundings. It is the place for people who like pure silence of nature around. Himachal Holidays offer great tour packages at affordable rates. Your packages will include staying at best hotels and resorts in Shoghi which you can customize as per your requirements. You can also amuse yourself with the adventure sports activities that Shoghi offers. 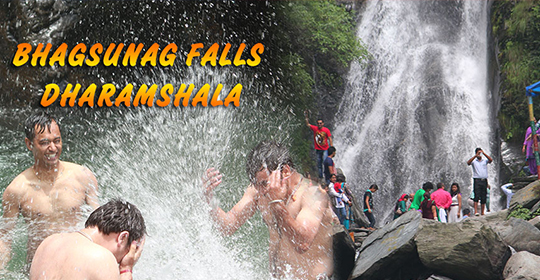 Camping, trekking, rock climbing, flying fox, swings are a few abundant activities at Shoghi. 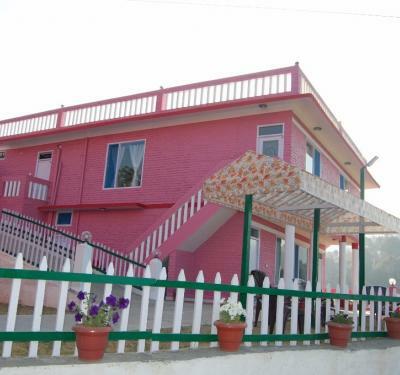 Summer is the best time to visit Shoghi and with Himachal Holidays you can ensure that you will get top hotels in Shoghi. 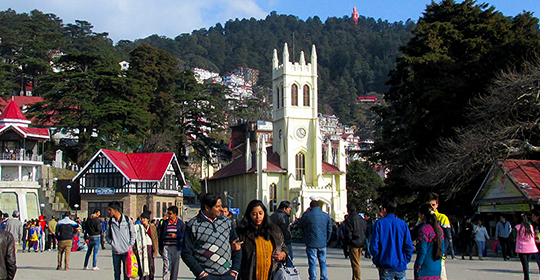 You will only experience luxury, comfort, and freshness the minute you step inside the hotels in Shoghi, Shimla. So, make your bookings now with Himachal Holidays and get best holiday and tour packages to enjoy your summers in a peaceful paradise. Village Paughat, Shoghi, Shimla Hills, Himachal Pradesh.